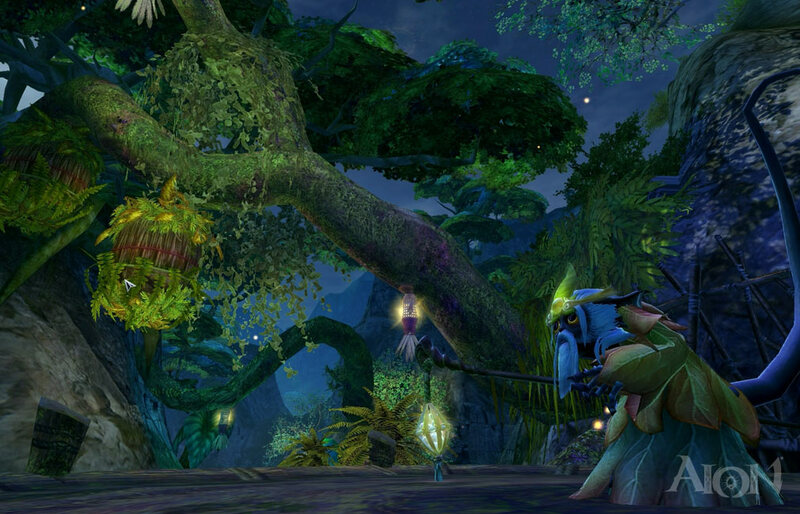 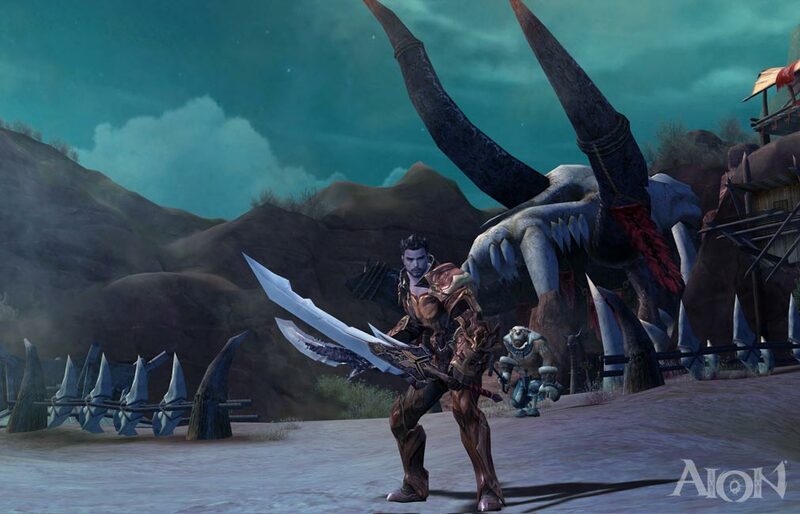 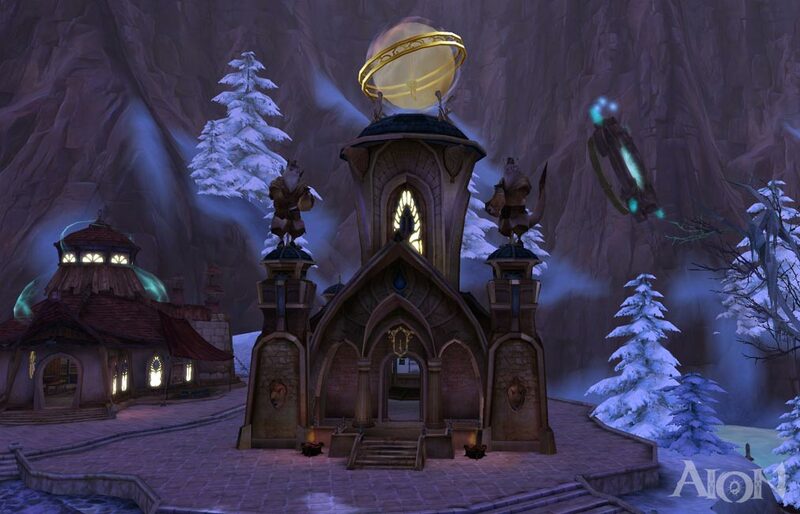 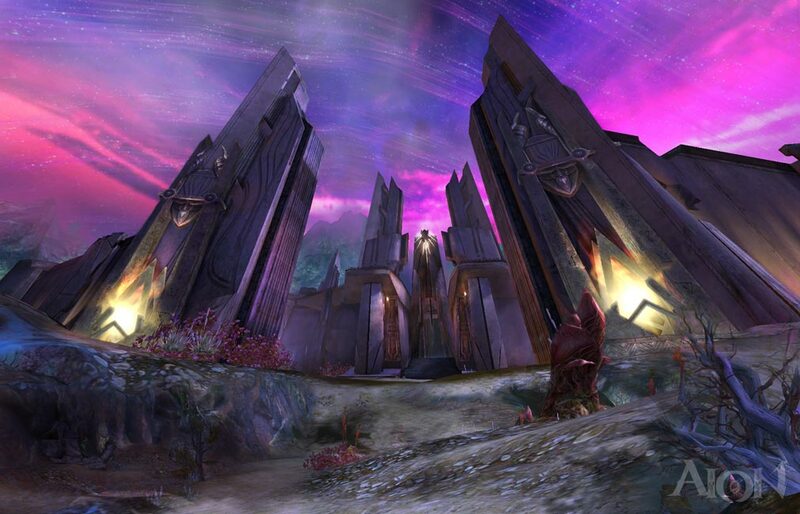 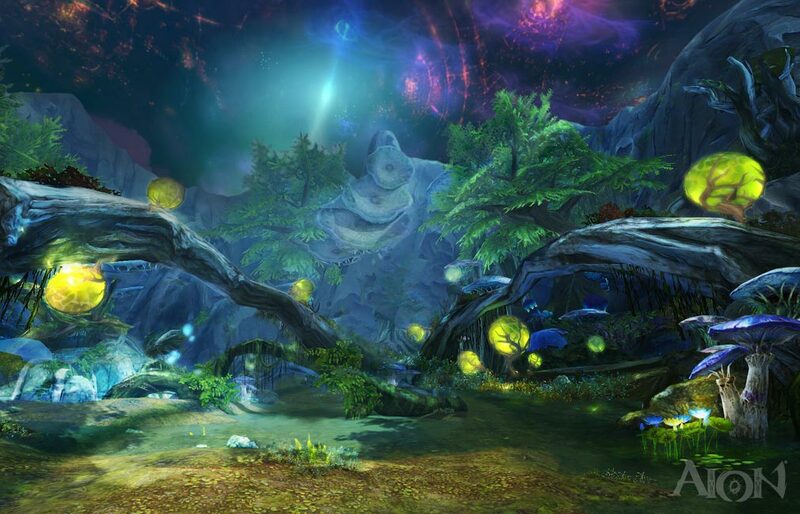 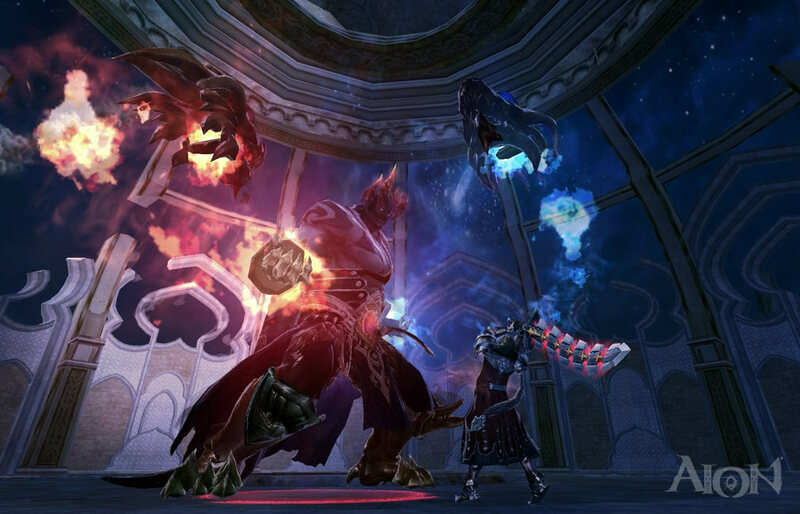 Aion is a free to play MMORPG developed and published by NCSoft. 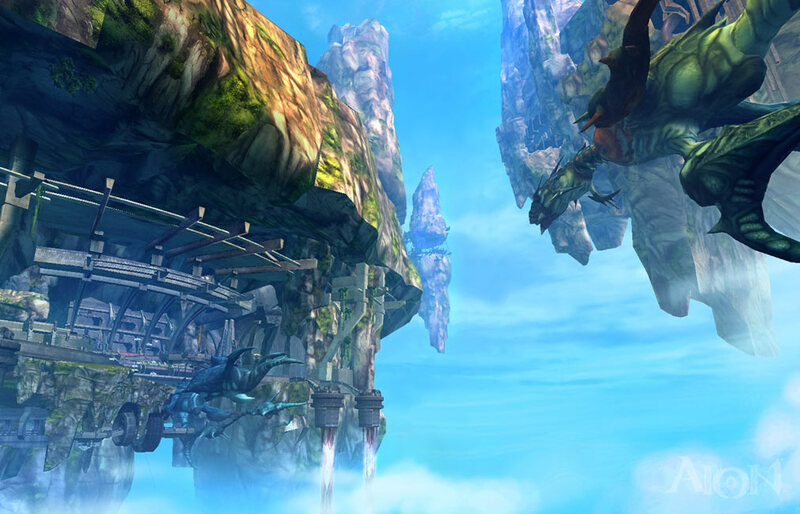 The game has 75 levels, 11 classes ranging from the traditional Cleric to a magic wielding mech driving Aethertech. 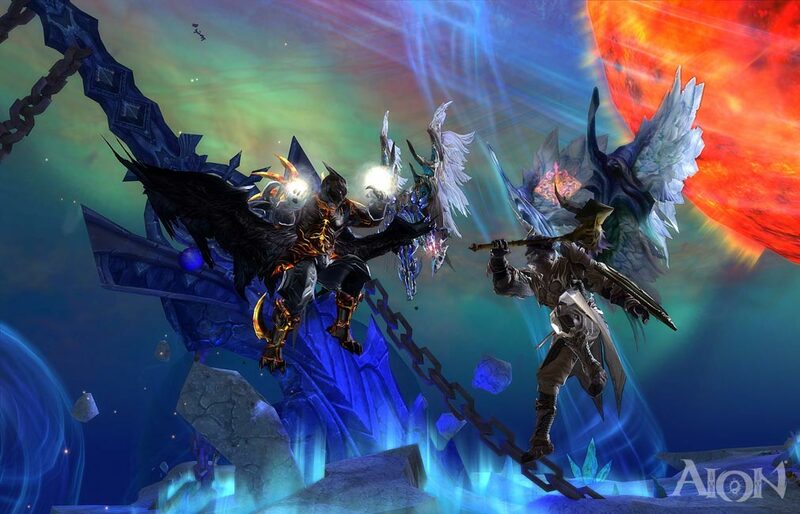 Aion while old still does one thing better than any other game on the market, through PvP and Sieges Aion has captured millions of players in Asia, Europe, and NA.